Trans World Sport has a knack for profiling future champions. They spoke to Nadal and Federer as teenagers before they went onto win 36 grand slam titles between them. 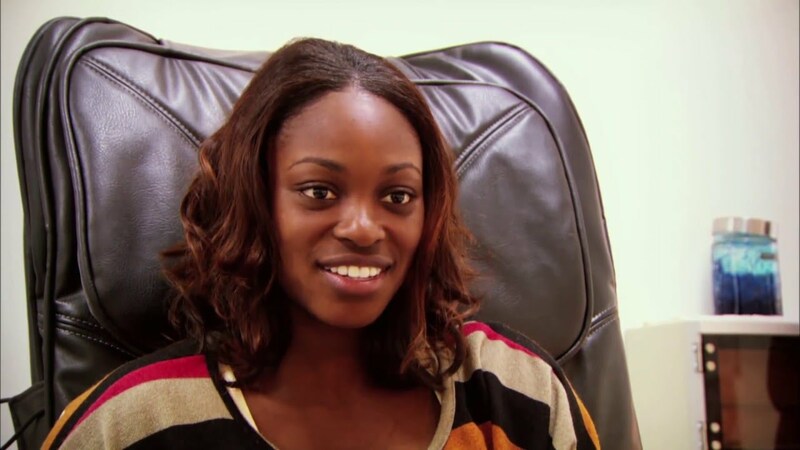 In this video from 2011, TWS spoke to an 18-year old Sloane Stephens and the opening line is eerily prophetic. Okay, so it’s more of a freakout look than a pose but you get the idea. That of course was at the 2017 US Open final when she beat Madison Keys in straight sets, 6-3 6-0. She shared a heartfelt hug with Keys at the net after a reserved celebration. At the time, she was the youngest player in the WTA Top 100. Being a black woman in tennis, she was praised for her “athleticism and strength” and drew comparisons with Serena Williams. But she showed what she was capable of at the Australian Open in 2013. 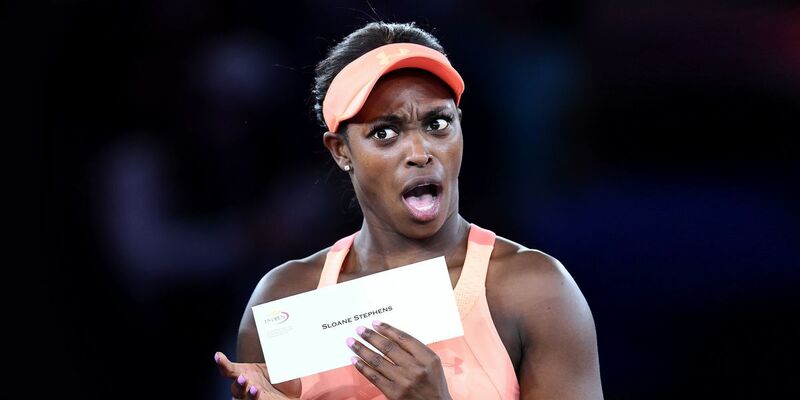 There she shocked Serena on the way to the semi-finals. She ended the year with one semi-final (AO), a QF (Wimbledon) and two fourth-round finishes (RG and USO). Early exits in the grand slams followed and questions were asked. Was it all a fluke? She withdrew from the 2016 US Open with a foot injury and cascaded down the rankings to #957. But as Yazz once sang, the only way is up. In August 2017, she reached the semifinals in Toronto and Cincinnati and jumped up to #83. Entering the US Open, she swept through the field and took the title. The morning after her first grand slam win, she was up to #15. That’s 923 places in a month. She currently finds herself in the semifinals of Roland Garros after a shock 1st round exit in Melbourne in January. Her performances on clay have put her forward as a dark horse if she can overcome Madison Keys again. But for the moment, enjoy this trip down memory lane and stream the video below.